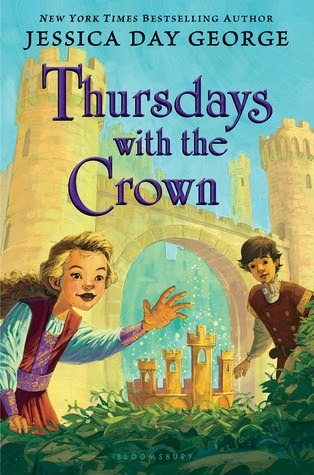 David Powers King: October Reads: Blue Lily, Blue Lily, The Blood of Olympus, Thursdays With The Crown, and Unraveled! October Reads: Blue Lily, Blue Lily, The Blood of Olympus, Thursdays With The Crown, and Unraveled! On top of the excellent books I've highlighted this month, these are the other October releases that I really look forward to reading, and, sadly, haven't started yet (so many books!). Check these out! In this third installment of the popular Raven Cycle series, the story of Blue Sargent continues, as does the search for her mother. Word on the nets is that this is a really solid addition to the series with unexpected developments and cliffhanger chapters that make it hard to put down. That's just the kind of book that I enjoy reading! Congrats on your release, Maggie! The books in this series release before my birthday each year. For the fifth straight year, I got another thick book on my shelf. And this time, Mother Gaea is out to sacrifice two demigods with the help of her army of giants, so that she may rise. This is the end of the series, and I have no doubt that it will end with a big bang. Can't wait to start on this one! My family is a big fan of Jessica's work, and this third part in her MG series is bound to be no exception. 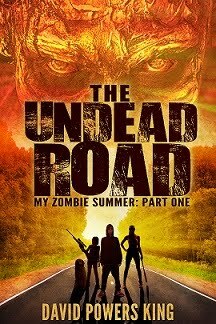 That cliffhanger ending from book one should get resolved (right?). Another adventure awaits Celie. When you take something big like a castle and make it a character of its own ... that's a golden story for you. Good thing I grabbed a copy at that launch party last week. I'm pretty excited about this one, since I've been following Gennifer's magic system in this series pretty closely. In the third and final book in the Crewel World trilogy, Adelice returns to Arras, which has fallen apart worse than it was before. The first two books, Crewel and Altered, really set the stage for a grand finale. I'm stoked to see how everything gets wrapped up. Congrats on your trilogy, Gennifer! I just realized that I highlighted all sequels or the end of a series this time around. Sorry if that adds way more titles than you want on your to-read lists. But I'm not sorry. Until next time, keep a lookout for those awesome reads! Did any of these titles catch your eye? What have you been reading this month? How hard is it to end a series that you love? I'm David, and it's a miracle that I get any writing done! You have a lot to read now. Not hard to end a series when you write one. I have a TBR book pile that is embarrassing. Series are fun though. The only thing I managed to read so far this month was Etiquette & Espionage by Gail Carriger. Although I also read and loved Survival Colony 9 by Joshua David Bellin at the end of September. I'm trying to get away from spending so much money buying books on my Kindle, so I'm headed out to the library today to look for some new reads. Sequels and series are where it's at now though. Currently reading Sky Jumpers 2 and Remake. I have Crewel on my kindle, so need to get started on that. It can be sad sometimes to say goodbye to a series but it also brings an amazing adventure to a close. David, what a wonderful line-up of books!! So many books and so little time! Looks like more good reading recommendations! Thanks! I haven't read The Raven books or the Crewel series, but they are on my list! Wow, so many books! Hope none of them disappoint you! Too many to get to, too little time! My "to be read" pile is so high i'm going to have to live to be 120, and i don't think i'll get through it anyway! Sounds like some good books have come out this month! Sometimes I wish I could read all day every day. Some great books on this list! 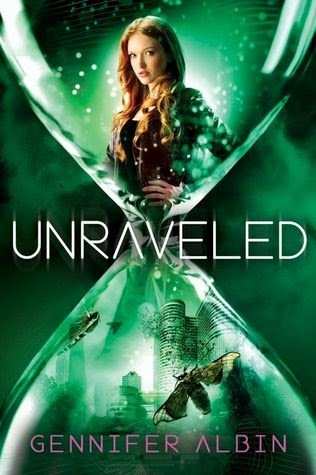 Unraveled has definitely caught my eye. I love the cover too. 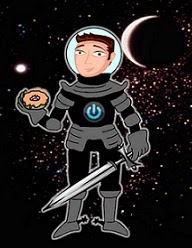 I should mention, too, that I love your avatar. Blue Lily caught my eye. These all sound like good books, though. I'm hooked on a couple of mystery series right now (by Cara Black and by Rhys Bowen), but your reviews whetted my interest. Love the Jessica Day George books. I've never been a Stiefvater fan though. I'll have to check out the others. Blue Lily, Lily Blue is at the top of my list too! Love that series. Looks like a great list! My wife is SUPER stoked for Blood of Olympus. She uses ALL of those books for her classroom, too. 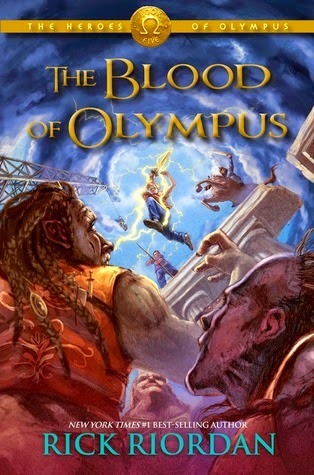 Great pick :D.
Blood of Olympus has caught my eye; but I don't usually read MG or YA. I've got grandkids I'm trying to get interested in reading fantasy - or anything at all. David, good gravy your book looks good in person. PLEASE tell me that I'll be able to get a hardcover on release day at Barnes & Noble. This thing screams to have on a shelf with its gorgeous spine facing out. All the detailing on the inside pages and the map...reminds me of all the great things I loved about Lloyd Alexander's Prydain books. I'm so excited to read it. So many good books! How will I ever read them all? I listened to The Raven Boys, the first book in Maggie's series. Loved it. I'd actually begun the second book when I found out it ended on a cliffhanger. Um, I'll waiting until the series is done to move on. But her writing is amazing. My oldest is looking forward to reading Rick Riordan's latest too. 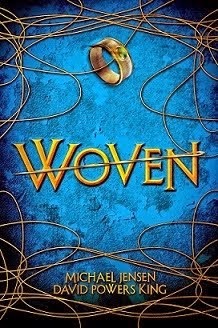 I'm still waiting for my copy of Woven. Hoping it gets here soon! 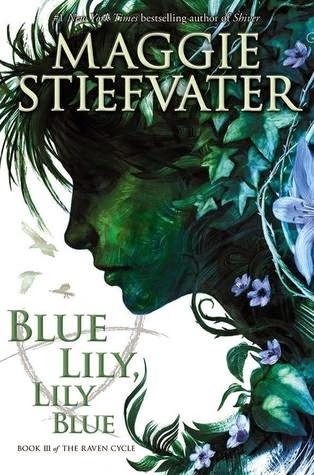 I LOVE the Raven Cycle books and cannot wait to pick up a copy of BLUE LILY, LILY BLUE. I think she's one of the greatest YA writers today and it sounds like reviews are almost all positive for this new book. Hope you're doing well, D!